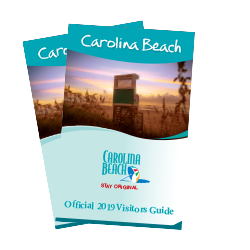 Fireworks and live music rock Carolina Beach all summer long. 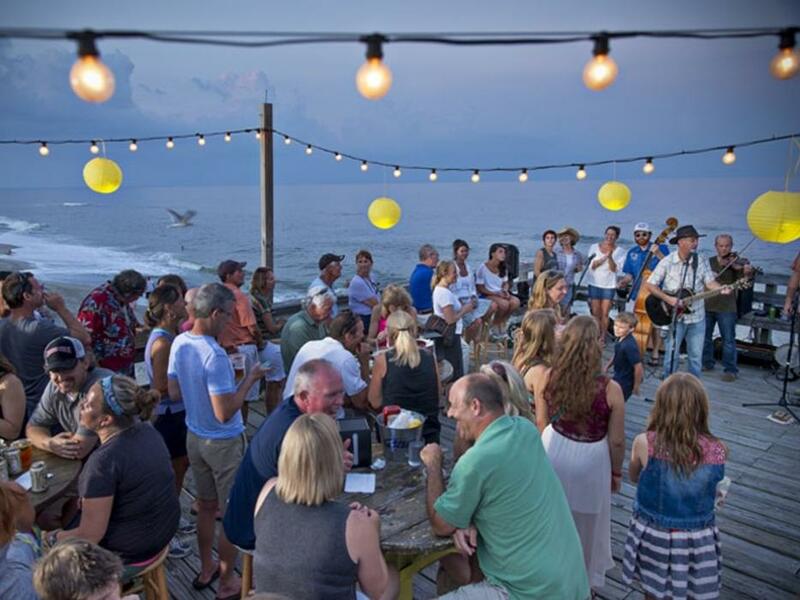 Visit the Boardwalk for Fireworks by the Sea and Boardwalk Blast, enjoy Reggae beats in a colorful outdoor hut and listen to live music with the ocean as your backdrop at a Tiki bar. Thursdays through August; Live music 6:30 p.m., Fireworks 9:00 p.m.
Immerse yourself in the colorful sights and sounds of the season. 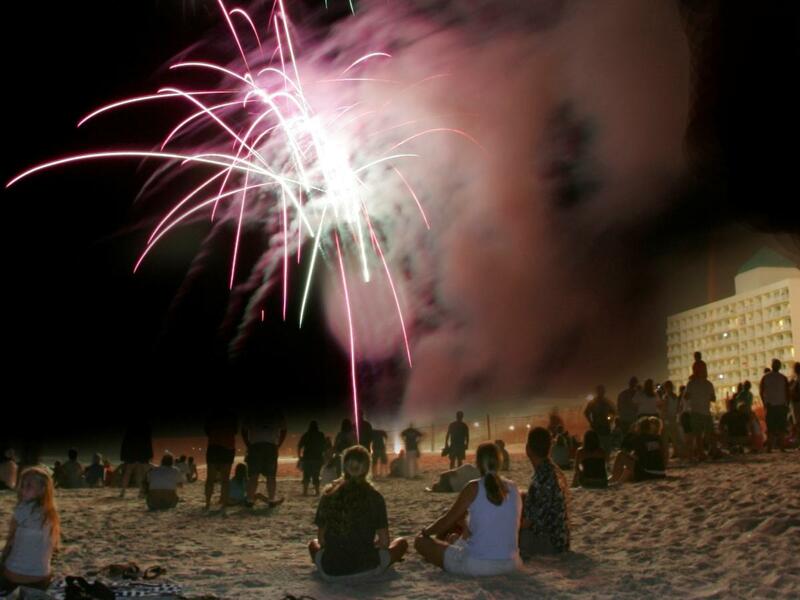 Enjoy Fireworks by the Sea & Boardwalk Blast, where you can catch live music and beachfront fireworks every Thursday evening throughout the summer. April 14 & 21; May 5; July 14; 6:00 p.m. - 10:00 p.m.
Come hear the area’s most popular bands, as well as national touring acts at the Lazy Pirate. Live bands in a variety of genres play nightly Friday and Saturday nights. Enjoy good vibes and good times during Sunday Reggae Festivus: Guardian of the Vibe in Lazy Pirate&apos;s outdoor tiki hut known as "The Dock." 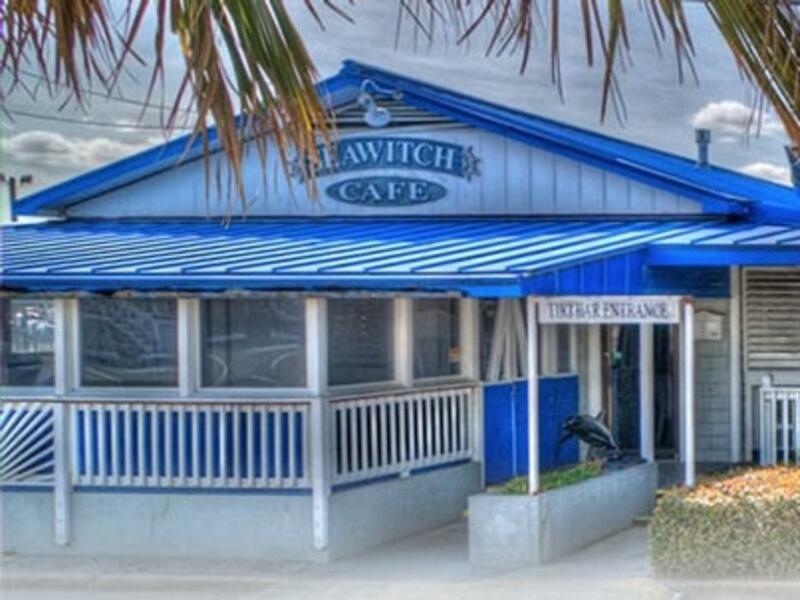 Fill your summer nights with tunes by the sea as you drink, dine and dance the night away at the SeaWitch Café & Tiki Bar Live Music Series. 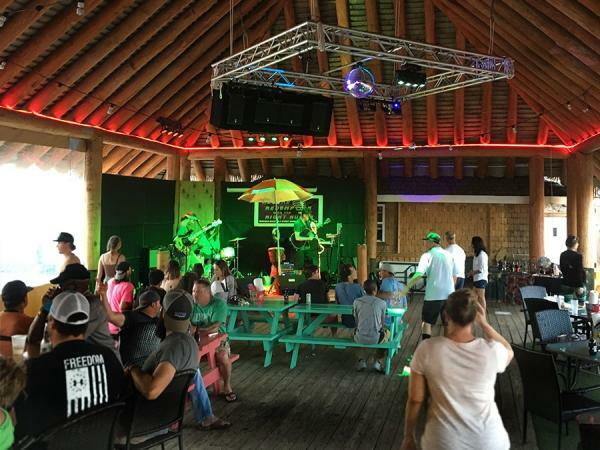 Live music plays nightly at the colorful tiki bar, and the Edge Music Series brings you music through September. Thursdays through August 29; 7:00 - 9:00 p.m. Enjoy live music over the ocean with Summer Tiki Shows at The Ocean Grill and Tiki Bar. Bands play everything from country and surf to rock. Sip refreshing island-themed beverages and choose from an assortment of selections from the special tiki bar summer snack menu.